I remember taking my future wife to see this in the theatre & trying to explain it to her with the look of "You've got to be kidding me?" 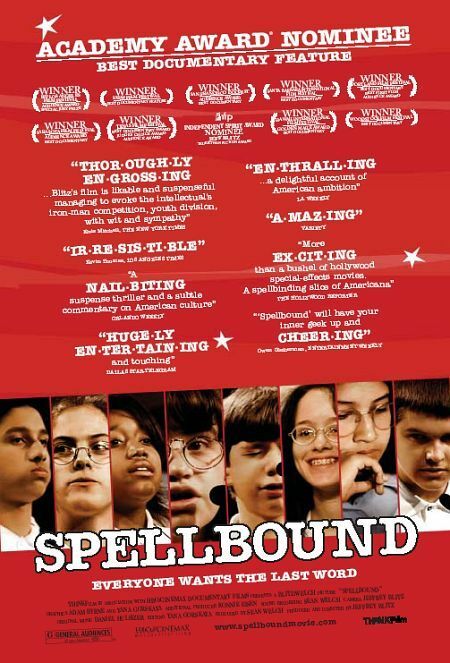 "A movie about spelling bees?" She was not only blown away by how great it was but surprised as well as I on how suspenseful it was. Lends from the cliche of truth is stranger than fiction. One of my favorite docs.